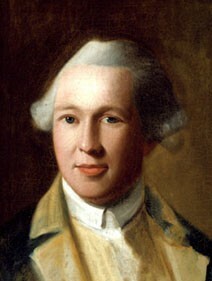 Joseph Warren (1741-1775) was a doctor, politician and revolutionary leader who died at the Battle of Bunker Hill. Born into an affluent Massachusetts family, Warren studied at Harvard in 1759, undertook studies in medicine then set up his own practice. Pricked by the Stamp Act, Warren began to combine his medical practice with political writings. He made some notable contributions to the propaganda campaign that followed the Boston Massacre (1770). 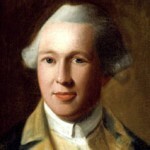 Warren also contributed to the Committees of Correspondence (1772) and was the main author of the Suffolk Resolves (1774). In 1775 Warren enlisted in the Massachusetts militia and was offered a general’s commission. He refused this, citing a lack of military experience, but volunteered to fight as an ordinary foot soldier. Warren participated in the Battle of Breed’s Hill, near Boston, where he was shot in the head and killed, reportedly by a British soldier who had identified him.